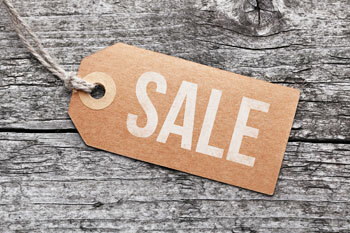 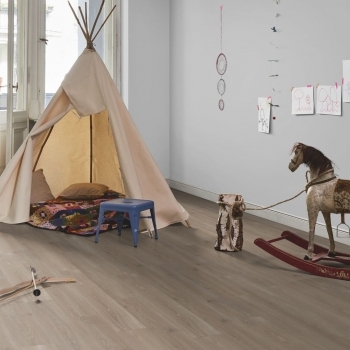 Tarkett's Charm Oak Beige vinyl displays beautiful prime grain definition. 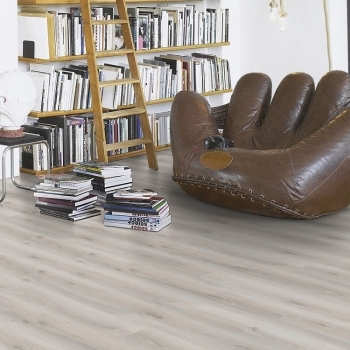 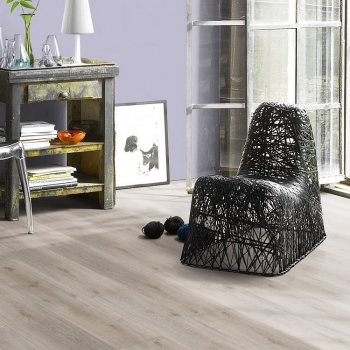 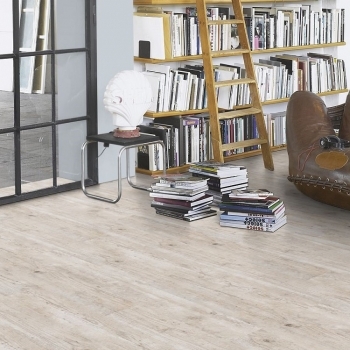 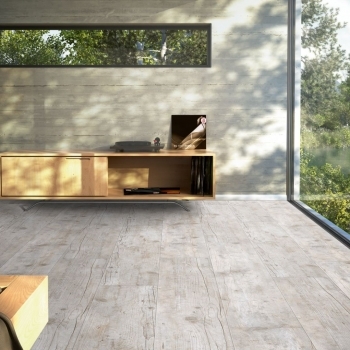 The outstanding realism and detail of Parador's Oak Urban White-Limed Wide Plank is truly exceptional. 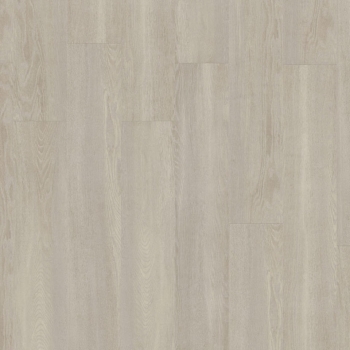 Old Wood Whitewashed Vinyl will add a spacious feel with traditional character. 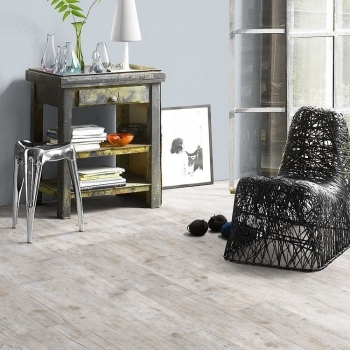 Brushed texture solid click vinyl by Parador will create a painted vintage "reclaimed" look.